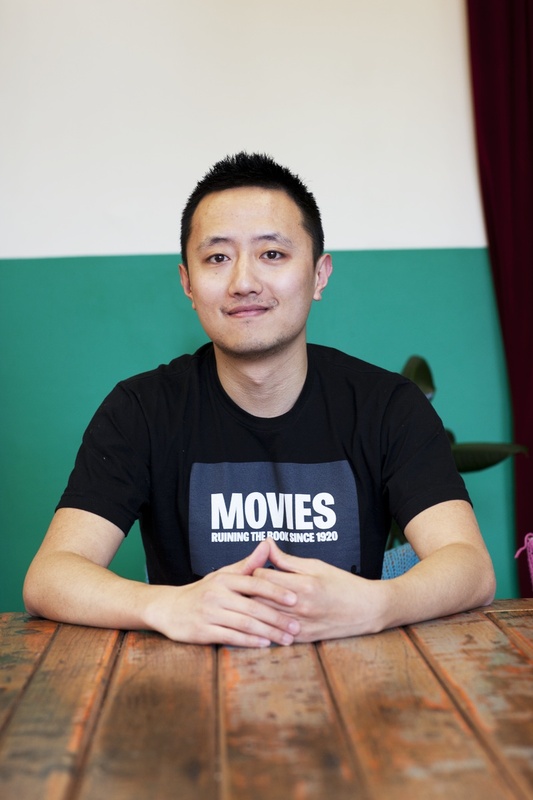 This week sustainability writer and researcher, Lara McPherson, chats to Rick Chen – the cofounder of Pozible about crowdfunding, starting up in Melbourne, coworking and the arts. What is Pozible about and what prompted you to create it? 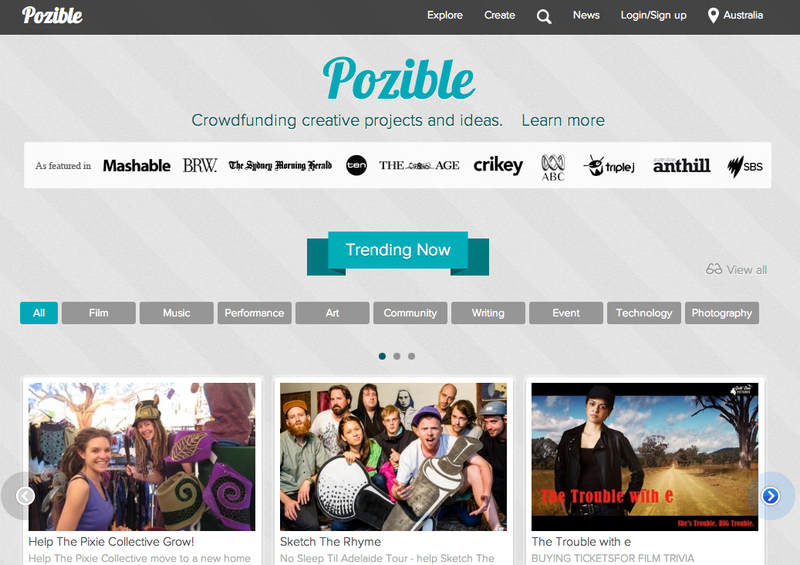 Pozible is a global crowdfunding platform for people with creative ideas and community projects. We have supported thousands of people and organisations to raise money to make their dreams come true. The idea for Pozible came about when myself and my friend and business partner Alan Crabbe decided we wanted to make a website to help artists to sell their art. The concept evolved from there. Where do you think crowdfunding is at in Australia, in comparison to overseas? Crowdfunding is still very much in its infancy in Australia. While we are starting to see people take crowdfunding seriously, it still has a lot of potential to become more mainstream both here and internationally. Obviously, the US market is bigger and more mature, but there’s still a huge scope for growth in the States as well as in Asia and the developing world. Does crowdfunding suit some industries more than others? What is behind Pozible’s focus on creative projects? Crowdfunding really took off first with creative industries, because filmmakers, musicians, artists and others in creative fields were social media savvy, and people enjoy supporting artistic endeavours because it allows them to feel involved in the creative process. Legal limitations which prevent crowdfunding campaigns from offering financial returns as rewards obviously makes crowdfunding less suitable for some industries, such as start ups and entrepreneurs. That said, we still see start ups and entrepreneurs using crowdfunding as a way to develop brand awareness in the marketplace. You have a few businesses under your belt already – what similarities have you noticed in setting up each one? What new challenges have been presented with Pozible? Do you notice consistencies with the kinds of people Pozible works with? With crowdfunding being such a relatively new concept, Pozible has presented some real challenges. Our business has been constantly evolving and changing since the very beginning, and I would expect that to continue. The landscape in this sector is changing very rapidly so that is one of the biggest challenges, especially as we grow and expand internationally. We work with a large number of organisations as partners, businesses as sponsors and a huge variety of people from different creative backgrounds, and we really try to be very customer oriented, and we really focus on trying to offer services that are customer-focused and value-oriented. It seems collaboration is in your nature. You work from Hub Melbourne – how do you find the coworking experience? We grew up in coworking spaces, and we started Pozible in a coworking space so really we’ve spent our whole time there. I really enjoy working at the Hub. I consider a lot of the people who work here to be close friends, and we always get together for communal lunch or a wine on a Friday night. I think the whole coworking experience really promotes collaboration, and stimulates ideas and connections you would’ve have had otherwise. I think coworking is really the future, and I certainly can’t imagine myself going back to working in a corporate office. Do you have a suppressed artistic side you’re honouring with Pozible? Will we see a Rick Chen film or exhibition one of these days? I studied film and art at university, and I’m a designer by training so I do have an artistic streak. I wouldn’t say its suppressed exactly though. I get to do a lot of design work on a daily basis, and I find the line between creativity and entrepreneurship to be a very fine one. Maybe in the future there might be an exhibition but for now my career focus is really about digital technology and the online space. We’re more like to see another start up in this space, than something purely artistic. What’s your favourite neighbourhood in Melbourne? I live on the southside, but I work in the city and I hang out on the northside. What else are you passionate about, besides helping funding great projects? I’m passionate about the internet, technology and social enterprises businesses. What’s next for Pozible and for Rick? Next for Pozible is we are aiming to evolve the crowdfunding model, and spread our wings. For me personally, Pozible is really what’s next for me. I’m committed to it moving forward. About our ambassador // Lara McPherson is a writer and researcher interested in how ethics and economics intersect. Communications Manager at the Centre for Sustainability Leadership and a Director at Lala Productions. Tweed Rider, farmer, yogi. Lover of travel, pretty things, big questions and cups of tea. Follow her on Twitter as @laramcpherson.